Secure your future investment and reduce your ongoing expenses (water and energy). You can also reduce your greenhouse and carbon emissions. 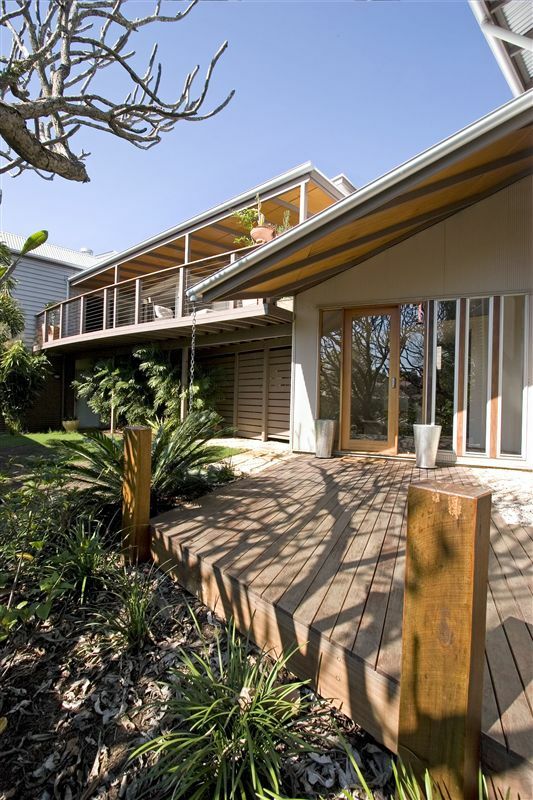 Sustainable principles to Retrofit a house can bring a building to life. 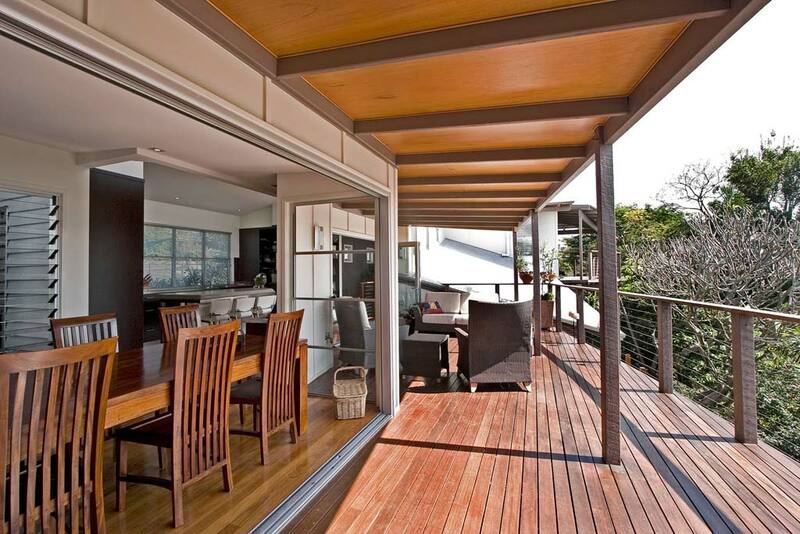 Sustainable can Retrofit an existing home to make it more liveable, enjoyable and importantly sustainable. 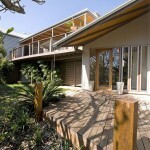 We work with the environment to create a cool, bright and energy efficient place to live. People no longer choose to dwell in ‘dead’ buildings, instead the home becomes a breathing environment, at one with the natural surroundings. Our term for Retrofit is slightly different from others. 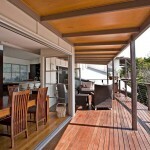 We don’t use the term ‘renovate’ as we don’t just add on a deck or a room without first looking at your existing home. We want your entire home to be effective and sustainable for the future, not just a small room that you add on. We begin by conducting a full audit of your existing home to analyse the environmental conditions of your existing home and maximising key sustainability factors such as cross ventilation, views, daylight etc that may effect the house designs. Hence we use our term ‘Retrofit’ which means a sustainable solution for your entire home. The focus of the SUSTAINABLE by Remote Locations Retrofit is to view the property on a total scale to develop a total sustainable solution to give comfort to future net worth with a relevantly designed outcome, minimising fragmented expenses on reactive renovations. 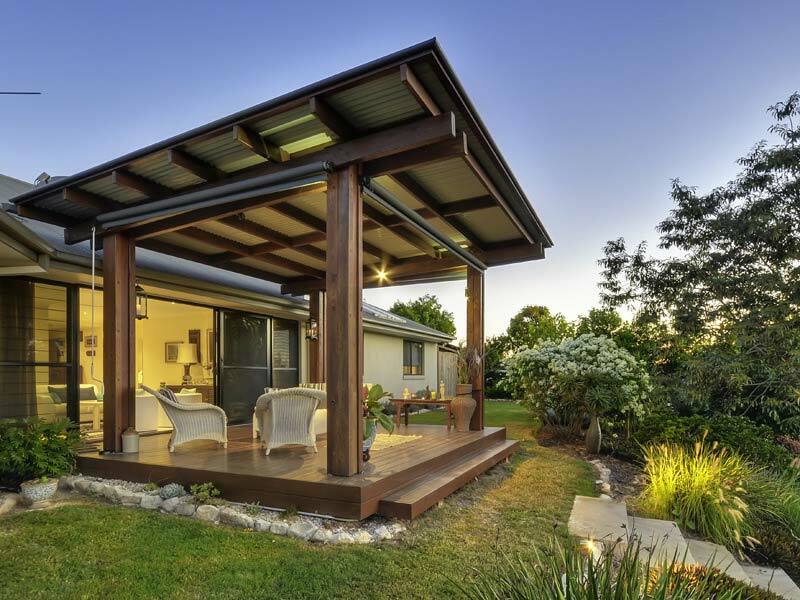 Our superb Sustainable by Remote Locations house designs incorporate principles of sustainability within our designs to address both your current and future needs. We focus on lifetime solutions and look at the 25 year life cycle of your house and savings to guarantee the certainty of your lifestyle and the certainty of a realistic fixed budget. 1. We begin by conducting a FULL AUDIT of your existing home to analyse the environmental conditions of your existing home and maximising key sustainability factors such as cross ventilation, views, daylight etc. 2. 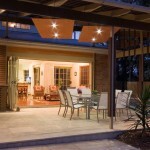 Your design challenges are identified that are currently present within the existing home. 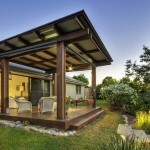 Most importantly reduce your green house and carbon emissions. One of the benefits of selecting Sustainable by Remote Locations is that we project manage the entire design and build process, including liaising with and obtaining all other information from external consultants. 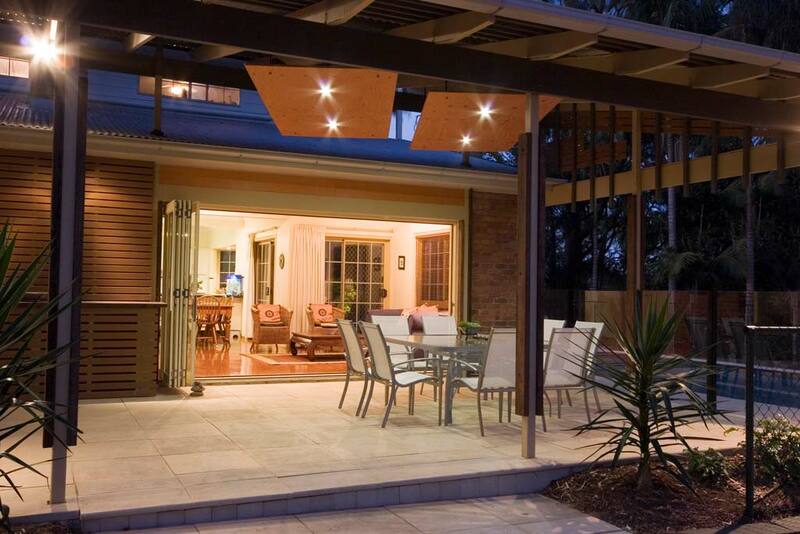 An retrofit house is customised to your lifestyle and requirements. We will be able to advise on design and construction timing once we know more about your individual requirements.